Ueda et al. 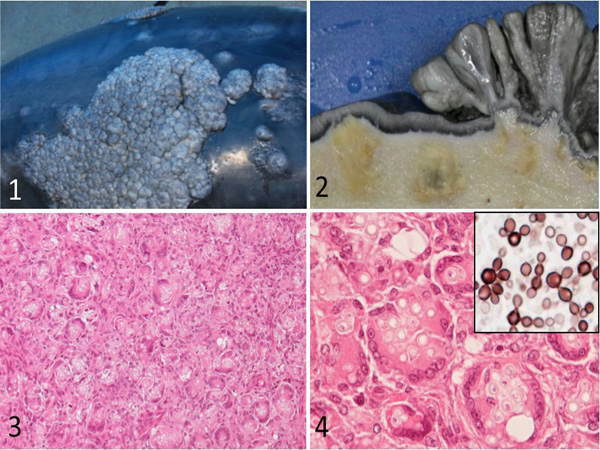 Two Cases of Lacaziosis in Bottlenose Dolphins (Tursiops truncatus) in Japan. Case Reports in Veterinary Medicine, vol. 2013, Article ID 318548, 9 pages, 2013.